Book Bruno Mars for a truly mesmerising show! We are a booking agent for Bruno Mars, and can arrange for Bruno Mars to perform for your guests. 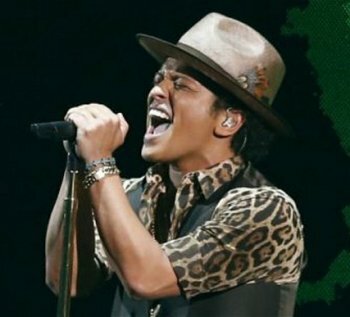 Bruno Mars has stunned the world with his talent, charm and soulful vocals. 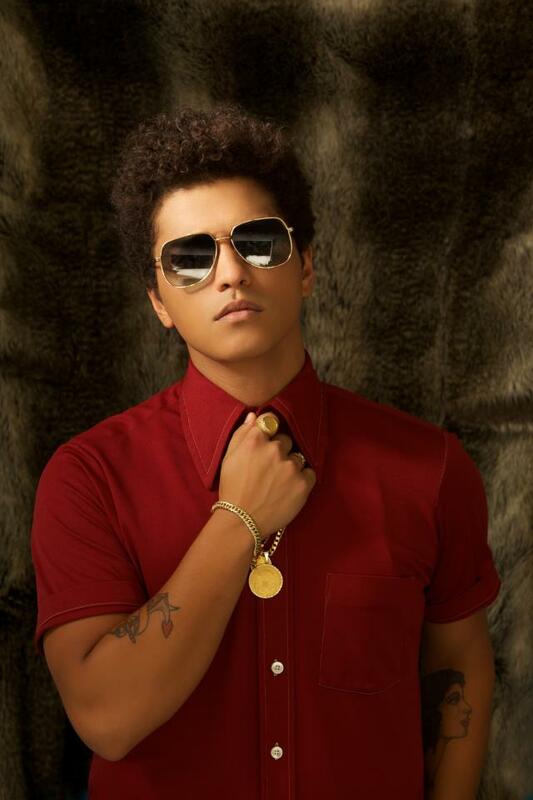 Known as a singer, songrwriter, record producer and choreographer, Bruno Mars is all of that. 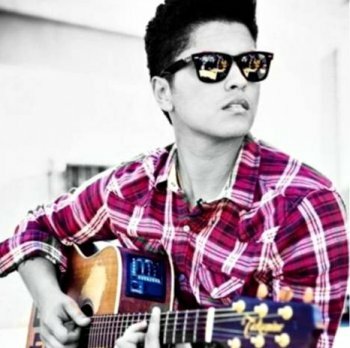 Bruno Mars has won our hearts with hit melodies such as ‘Just The Way You Are’ and ‘Grenade’. Mars uses various musical genres such as R&B, Rock and Roll and Doo-Wop, hence the title of his album ‘Doo woops & Hooligans’. Bruno’s shows have wowed all over the globe, and he is now available to hire for your event! After his Moonshine Jungle Tour he is working on his third album which is expected to even be better than the fabulous before. Bruno Mars is also only the third artist, next to Justin Timberlake and Nelly, who was asked to hold the half time Super Bowl show a second time. He has received over 80 awards from 260 nominations including five Grammy Awards, three Soul Train Music Awards, three Brit Awards, a BT Digital Music Award, an Echo Award, a JUNO Award, and an American Music Award. He has also been nominated for eleven NAACP Image Awards, nine Nickelodeon Kids’ Choice Awards, two MOBO Awards and two ARIA Music Awards. Booking Bruno Mars to endorse your brand, service or event is very simple. Contraband is the UK’s top booking agent, with friendly, experienced account managers who guarantee you the best deal possible. 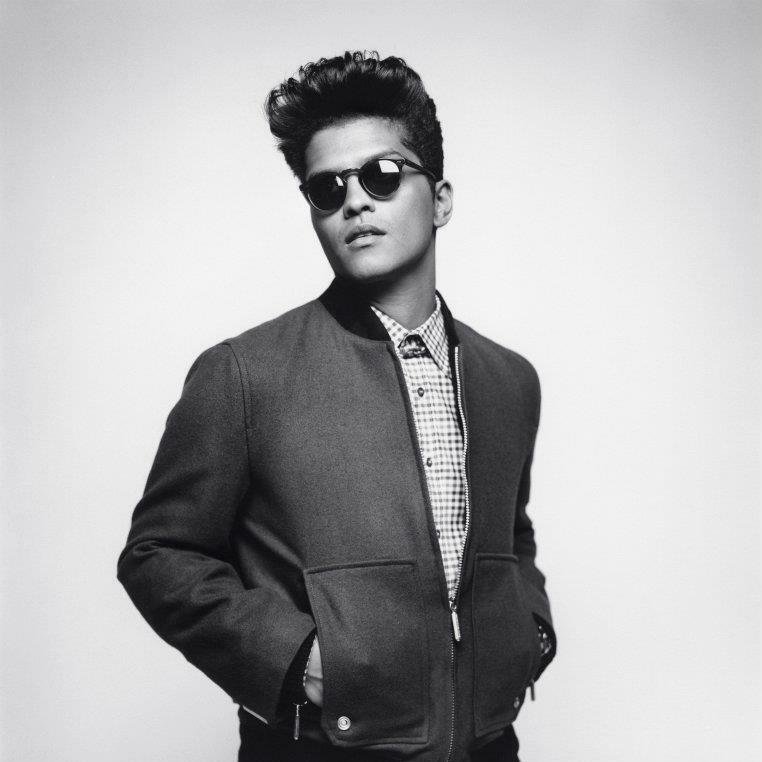 Contact us today if you would like to book Bruno Mars to be the highlight of your event! We as your booking agent are more than happy to help you create the most memorable moments with Bruno Mars.